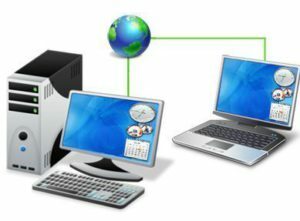 Remote Desktop Web Solutions – If you still have a Pastel or other line of business server at your office, we can move that to the cloud and allow you to securely access it from anywhere. No more worries about power outages, UPS and network problems at the office. Contact us to solve your problem today!